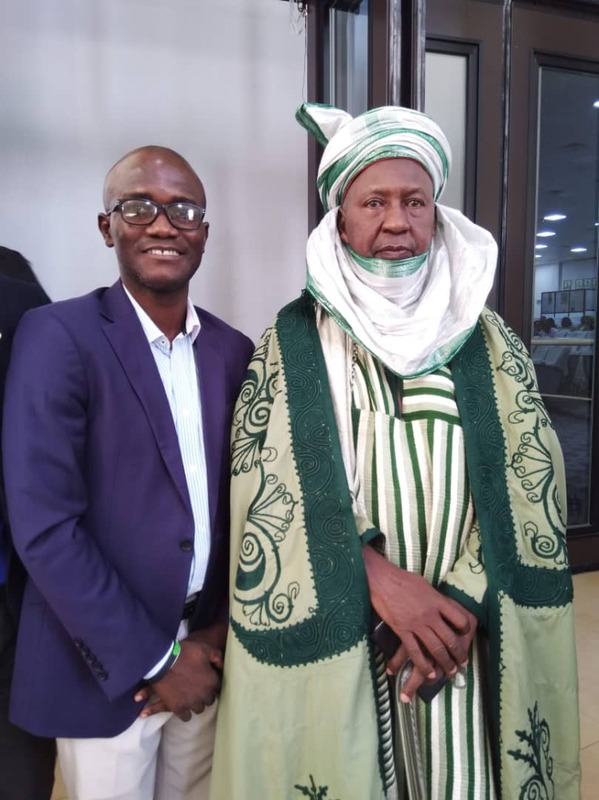 This is a guest blog post by Danjuma Adda, MPH, Executive Director of Chargo Care Trust, a non-profit dedicated to helping hepatitis patients in Nigeria. In 2016, the World Health Organization (WHO) set targets for the elimination of viral hepatitis as a public health threat by 2030 and provided a global health sector strategy (GHHS) on viral hepatitis for 2016–2021 that has since been adopted and endorsed by 194 countries. Nigeria joined the league of other nations to sign up to the GHSS and was among the few countries in Africa to develop firm goals towards the elimination of viral hepatitis. The goals were mapped out in a comprehensive framework that includes the National Viral Hepatitis Strategic Plan 2016-2020, National Policy for the Control of Viral Hepatitis, and National Guidelines for the Care and Treatment of Viral Hepatitis. An estimated 26 million Nigerians are living with viral hepatitis. A national hepatitis control program was created and a Technical Working Group for the Control of Viral Hepatitis was set up to help address the issues. Despite these achievements, there has been very little financial assistance or investments by the national government towards the elimination of hepatitis. Gaps like low awareness fueled by myths and misconceptions, lack of available information on hepatitis, poor systems of health, high cost of diagnostic testing and out of pocket expenses for viral hepatitis treatment, low capacity of health care providers, and the proliferation of substandard treatment centres across Nigeria poses a challenge to the elimination goal of hepatitis in the country. 4. Increase the capacity of health care professionals and improve health care systems to deliver quality viral hepatitis cascade of care in line with WHO and national guidelines. * State HIV/AIDS Program Managers-Hepatitis is domiciled in the State HIV/AIDS programs at both national and state levels. The Society of Gastroenterologist and Hepatologist (SOGHIN) led the technical faculty. SOGHIN made up 70% of the speakers. 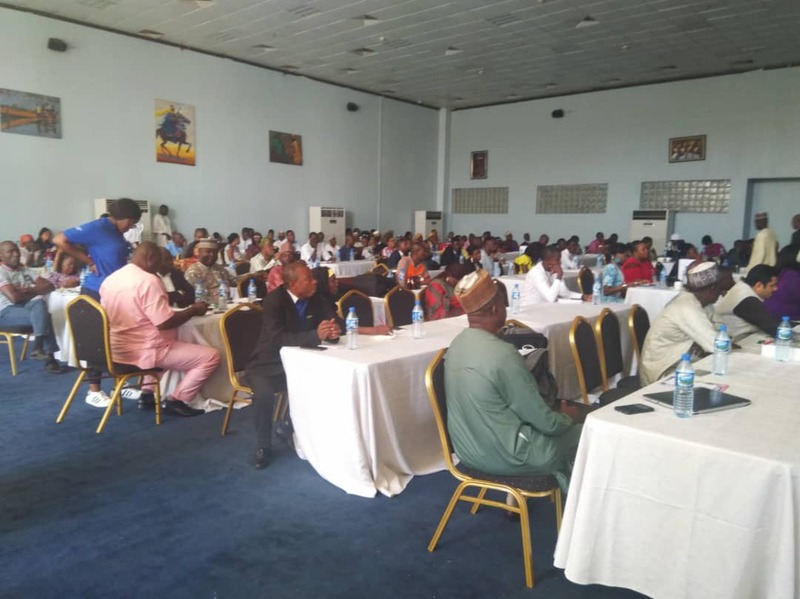 Other Speakers included: World Health Organization (WHO); World Hepatitis Alliance (WHA); Clinton Health Access Initiative (CHAI); National Primary Health Care Development Agency; Harm Reduction Association of Nigeria; and Representatives of States Ministries of Health. * The World Hepatitis Alliance (WHA) UK is partnering with CSOs/Patient groups to build advocacy efforts for hepatitis C financing. To this end, WHA is supporting the development of a hepatitis C financing model for the engagement of state governments and private sector players to invest in elimination projects across Nigeria. For the first time, government representatives from the state and national ministry of health, patient representatives, and civil society members came together to talk about the burden of viral hepatitis with the common goal of finding solutions to the pandemic. It was evident during the meeting that the lack of commitment and political will by the national government may cause Nigeria to miss the target goal of eliminating viral hepatitis if strong actions are not taken. Viral hepatitis must be recognized as a disease of public health importance in the country. At the moment, the viral hepatitis cascade of care remains beyond the reach of the majority of Nigerians, fueling the spread of fake and substandard practices and the proliferation of treatment centres around the nation. Almost everyone in Nigeria is affected by the scourge of viral hepatitis. Brothers, friends, and relatives have been lost to this disease. The conspiracy of silence across the nation and lack of strong will to address the pandemic remains a puzzle that we all need to solve. 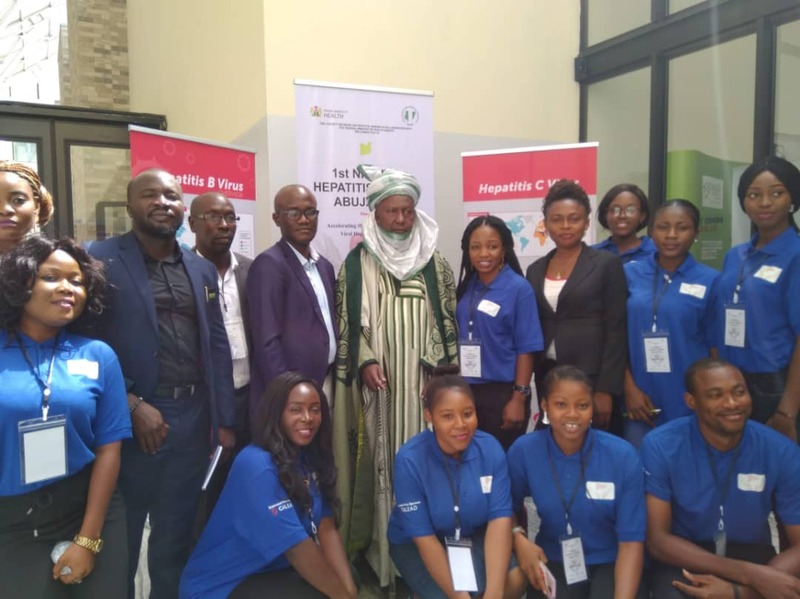 Nigeria has what it takes in terms of financial and human resources to be the regional leader in the drive towards the elimination of viral hepatitis in Africa. What it lacks is the political will and commitment of government at all levels and the interest of private sector players to invest in the elimination of viral hepatitis in Nigeria. At the moment, other African countries are overtaking Nigeria on the path towards elimination by launching ambitious plans for their citizens. If only we can get the attention and support of the private sector players and business moguls in Nigeria, the country will be on track towards the elimination of this disease and surpass the WHO target. If some of the countries wealthiest individuals contributed just a million dollars each to a National Hepatitis Elimination Project, Nigeria would see profound health benefits for the entire nation. In order to attract support from partners around the world including pharmaceutical companies, the government of Nigeria must make a bold commitment and investment in addressing the challenge of viral hepatitis for its citizens. The government of Nigeria must take the first step by making the financial commitment towards provisions for prevention, testing and treatment programs in the country by launching a pragmatic and ambitious Viral Hepatitis Elimination Project with clear targets to reach each year on prevention and treatment, including harm reduction strategies.